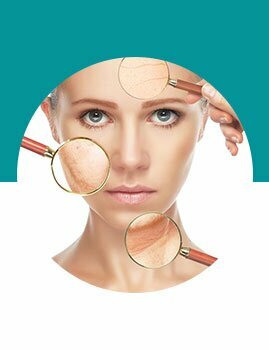 HOW DOES MICRONEEDLING & DERMAPEN WORK? 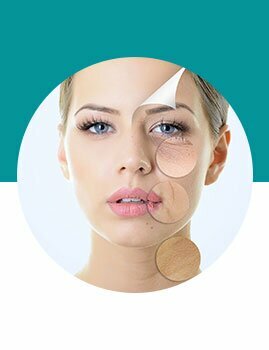 Microneedling therapy (also called collagen induction therapy and percutaneous collagen induction), is a minimally invasive skin-rejuvenation procedure that involves the use of a device that contains fine needles (either roller or dermapen). The needles are used to puncture the skin to create a controlled skin injury. Each puncture creates a channel that triggers the body to repair these microscopic wounds by producing new tissue, blood capillaries, collagen and elastin. 540 Microneedles: the large number of needles increase contact with the skin and minimizes discomfort – to ensure there is no bleeding.